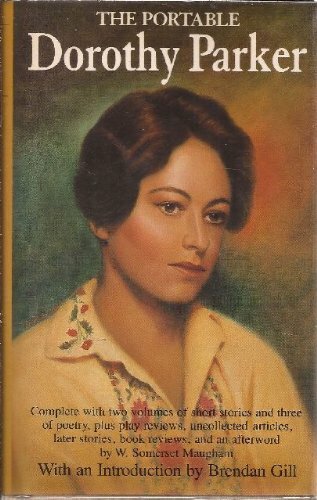 A collection of poetry from Dorothy Parker. Usually I'm not a huge fan of older poetry, but Dorothy Parker totally got me. With her razor sharp wit she gives us plenty of delectable, quotable lines, including some that have been floating around the Internet for a long time that I'd seen before even reading this book. She pokes fun at romance, men, women, and everything in between. Her irreverence is the best, and made for a read that I thoroughly enjoyed.